fotografía alonsorobisco.es: Photography and word. 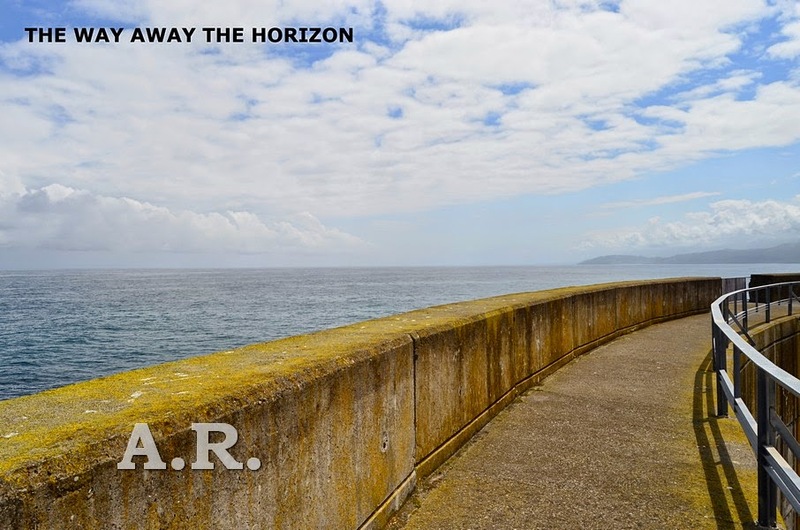 The way away the horizon. . Lastres. Asturias. Spain. Photography and word. The way away the horizon. . Lastres. Asturias. Spain.